Editor’s note: Click here for a copy of this astonishing letter, dated (we are told) October 8, 2013. We dedicate the letter to the UK’s Geoff “If-you-can’t-hear-it, it-won’t-hurt-you” Leventhall (physicist with zero clinical credentials), Australia’s Simon “Nocebo-Effect” Chapman (a sociologist, likewise zero clinical credentials), and America’s busy busy Robert McCunney, MD, winner of this site’s celebrated Rubber Duck Award. 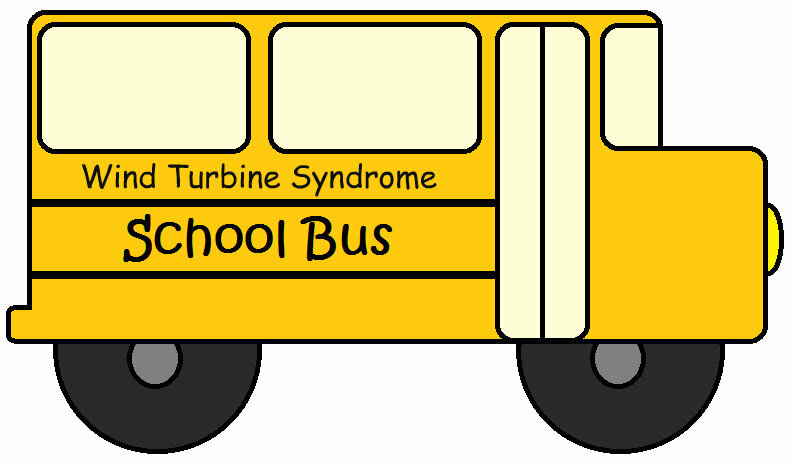 I have noticed that we have some children in our district that appear to be having some medical issues related to the wind turbines. Headaches, lack of sleep and jaw issues seem to be the most common. The students also complain about not being able to sleep or not getting a full night’s sleep due to sound issues. While these issues were brought up at our panel discussions, I was not fully aware of the impact that the wind turbines would have to my school districts. It is never a good thing when children have health issues or families have to leave their homes to get away from the turbines. The revenue generated by the turbines is a blessing to our schools, but the unintended consequences are real. I hope this letter sheds some light on real issues that affect districts that house wind farms. I also hope that when ordinances are discussed in the future, that these issues are considered.